Yellow Mellow! 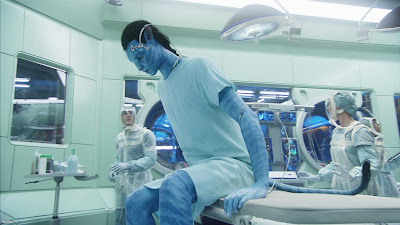 : New Full Theatrical Trailer: James Cameron's Avatar! New Full Theatrical Trailer: James Cameron's Avatar! opens in theaters on this coming December 18th, 2009!